The rate of infections occurring in nursing homes has increased over the past several years according to a report by Columbia University. The report strongly suggests that nursing homes are not doing enough to treat and care for their residents. Infection rates that have increased over a five-year period include viral hepatitis, pneumonia, septicemia, and urinary tract infections. It is important for family members of nursing home residents to understand infections, what influences high infection rates, and how urinary tract infections can be prevented. If you already suspect nursing home neglect has caused your loved one to suffer from an infection, it is important to know how to handle the situation. Infections are the leading cause of death among nursing home residents. Often a resident’s condition will worsen unless the warning signs are diagnosed quickly. There are some non-medical factors that contribute to the rise of infections. These factors include more aging baby boomers, longer life expectancy, and an influx of people choosing to live inside an assisted living facility. One of the growing concerns within the healthcare industry is the communication level between nursing home residents and staff members. Younger, healthier residents have the ability to communicate health-related issues to the nursing home staff. However, many immobile residents have communication issues that prevent them from speaking with staff. This lack of communication has increased the number of urinary tract infections within nursing homes. Immobile residents must depend on nursing home staff to receive assistance in going to the bathroom or getting regular catheter changes. It is important that all nursing home staff have extensive experience in every stage of elderly care as well as communication skills. If a nursing home fails to provide proper care or communication, residents could be in danger of urinary tract infections and other health concerns. The biggest infection concern in most nursing homes is the risk of residents contracting a urinary tract infection. The increase in urinary tract infections can be explained by a lack of experienced health care workers in nursing homes. Documented cases have also shown an inconsistency with the scheduling of allotted time and staff available to assist residents that are immobile or incontinent. The prevention of urinary tract infections can be achieved rather simply. Staff should check on residents periodically to see if they need assistance going to the bathroom or help changing out of soiled clothing. Another common method for preventing the spread of infections is the requirement that staff members wash their hands before and after interactions with each resident. Every nursing home should provide multiple hand-washing stations and hand sanitizer dispensers throughout the facility. These actions, although simple, can help prevent the spread of urinary tract infections and other health concerns. Family members of nursing home residents should do a great deal of research on facilities before choosing the best option for their relative. You should ask for a certified record of each nursing home’s illness rates and pending lawsuits. This information will help show whether or not a safe environment is provided to the residents. 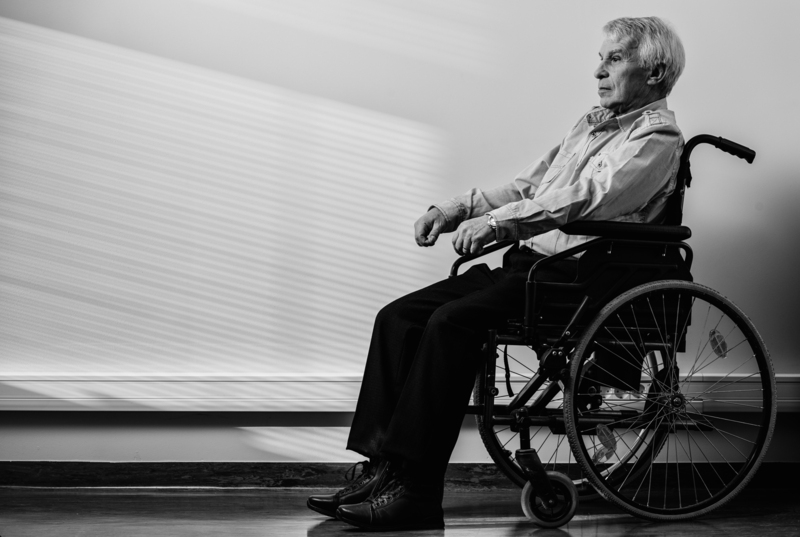 If you suspect or know that your loved one has experienced nursing home neglect or abuse, there are a few steps you can take. One way to report abuse is to file a report with the Local Department of Quality Assurance. This organization will follow-up with an investigation and help make any necessary changes. Filing a report could also prevent another family from going through the same agony. Remember, all nursing homes are subjected to annual inspections by local government agencies. If there are any signs of neglect or abuse, formal charges will be made on the behalf of the victim. If your loved one has suffered from a urinary tract infection possibly caused by nursing home neglect, Attorney Dean Boyd can help. Call us today at (806) 242-3333 or Contact Us by email to learn more about our services. You can also visit our office at 4423 SW 45th Ave in Amarillo, Texas or 5012 50th St #103 in Lubbock, Texas for more information.